In the African language of Swahili represents a new chapter in life. 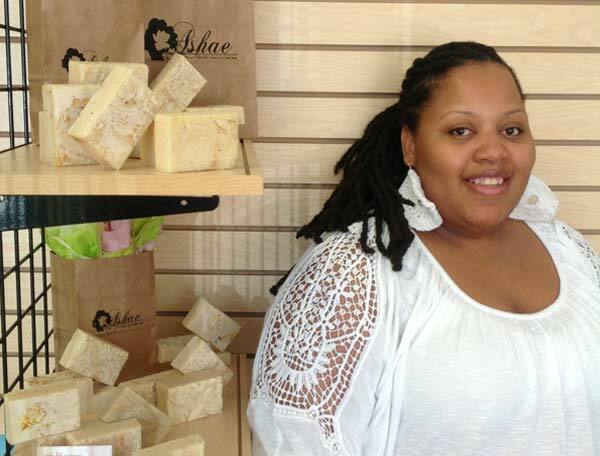 I founded Ashae’ Soaps in 2010 with the goal in mind to move forward turning my extreme hobby into a thriving business. I fell in love the very first time I made my first batch of soap. I jumped right in and took to it like a fish to water. I am passionate about Soap making. The name Ashae’ represents me. I love life. I love my family. I love art. I love music. I love people etc. I simply love to love. And I love making your products. Ashae' grew out of love of creative expression, art and the desire to simply pamper others. 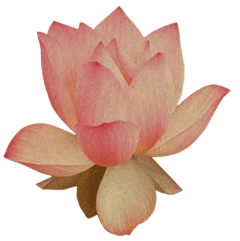 My handmade soaps are artfully designed and beautifully scented, and have been for ten years. I take great pride in providing you with a quality product. I start with the finest ingredients: raw virgin coconut, olive and jojoba oil etc., then add generous amounts of emollient butters, organically grown botanicals, clays and essential oils that aids in creating a rich creamy lather. My soaps will caress your skin with the purest, most natural ingredients. I originally wanted to be a make-up artist, and soon realized that the removal of make-up is just as important if not even more important than the application. Upon researching commercial products I soon realized that there are a lot of harsh chemicals used to produce the products we apply to our skin on a daily basis. I wanted to know more so I went to school to become a licensed Esthetician. Armed with the above information, I began to research ingredients and making my own products… thus the birth of Ashae’ Soaps.